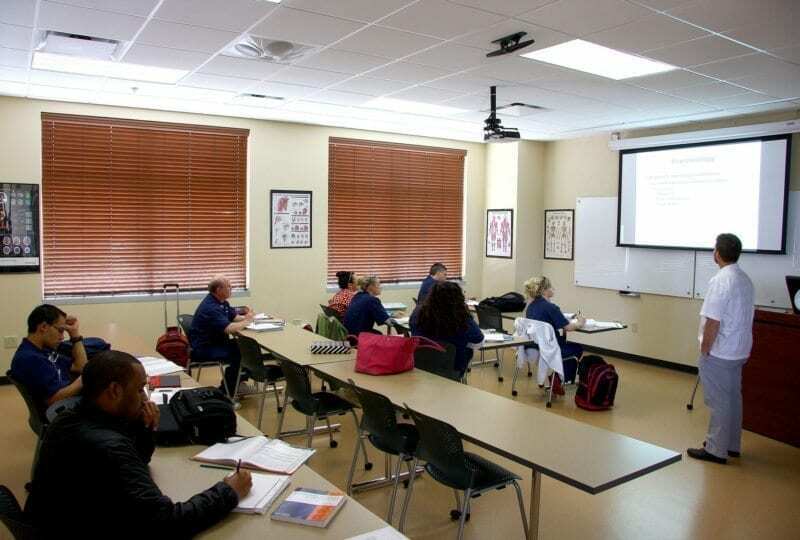 Located in the mountains of western North Carolina, South College’s Asheville campus has been a staple of success for many students and professionals. Join us for our Spring Symposium on April 13th. 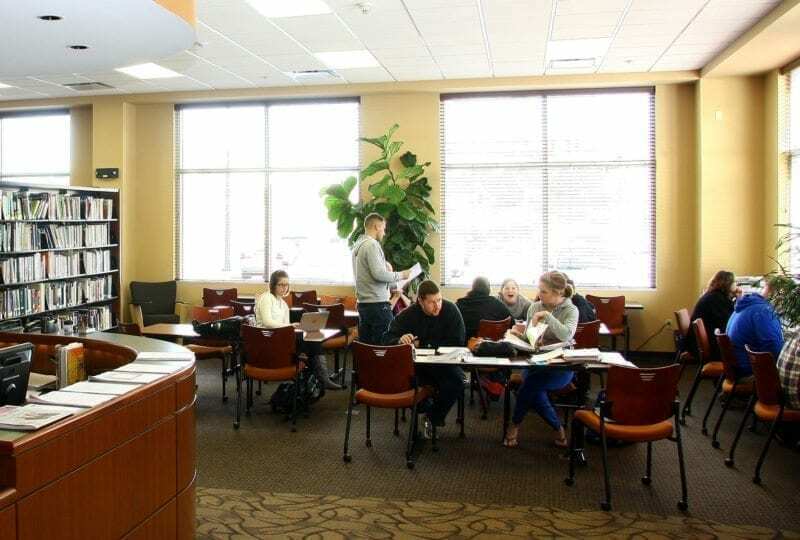 Additionally, you can enjoy Student Services support (tutoring, resume help, learning guidance) at no additional cost. 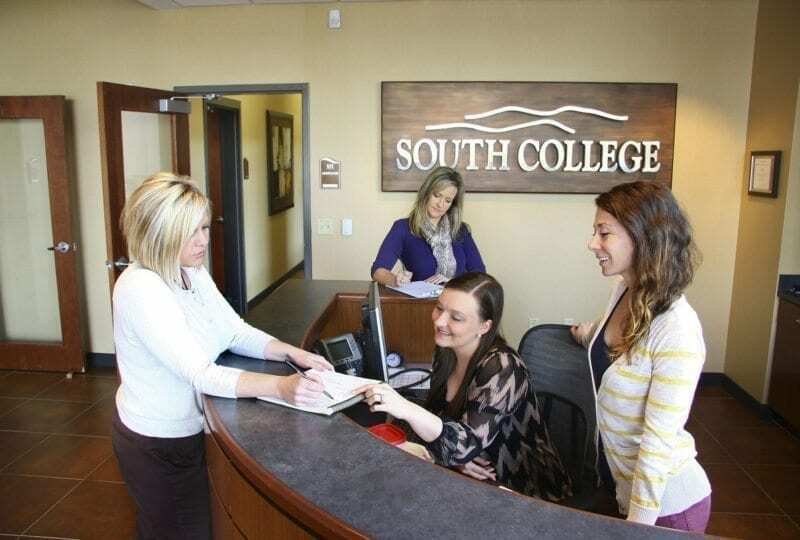 At South College, we are committed to you. 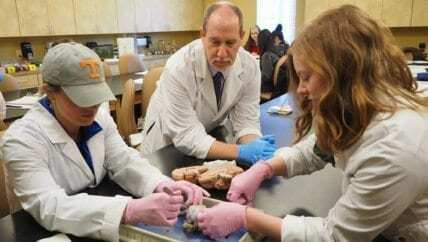 We encourage, promote and support professional development for the growth of our students and faculty. Our faculty members are all experienced in their field of expertise and many of them are active in professional organizations to make sure they stay informed on the current happenings. This, in turn, keeps you up-to-date and informed about the industry you are about to join. Conveniently located off I-40, near Biltmore Village, we invite you to experience and see for yourself why South College is right for you. Are you interested in speaking with our local admissions representative? Contact Kira Duthu at (828) 398-2536 or kduthu@south.edu.